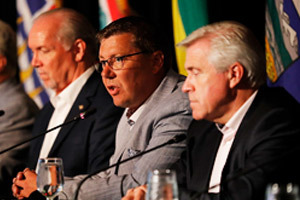 Premiers discussed Greyhound Canada’s decision to suspend services throughout western Canada and northwestern Ontario, noting the impacts it will have on Canadians living in remote, Northern, rural, and Indigenous communities. 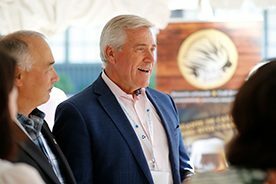 These and other communities will continue to be impacted as long as shipping and transportation costs remain significantly higher than in other parts of Canada. 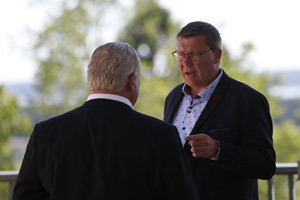 Premiers welcomed the commitment of the federal government to try to find a path forward, and urged the federal government to work with Greyhound to extend the notice period to ensure affected communities have adequate alternative services in place. 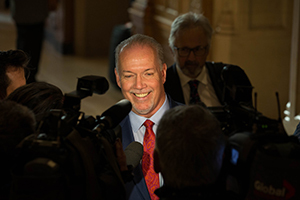 Provincial and Territorial governments are undertaking meaningful work to address crime rates. This includes problem solving, therapeutic courts, reintegration planning and restorative justice initiatives as models that contribute to community safety. 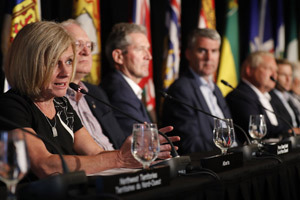 Premiers discussed their governments’ commitments to work together to exchange information and best practices, and called on the federal government to continue collaboration with Provinces and Territories.